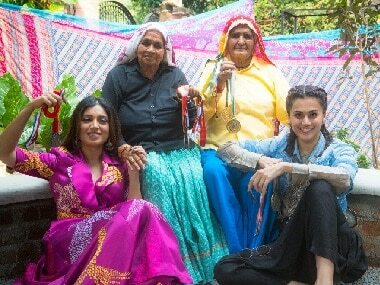 Saand Ki Aankh is a sports biopic based on the lives of octogenarian sharpshooters while Housefull 4 is an ensemble comedy. 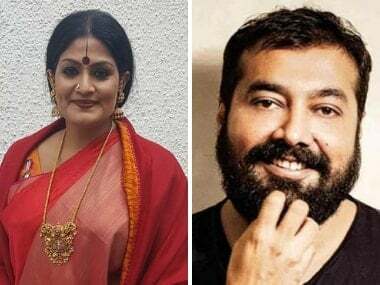 Imagine a Neena Gupta opposite a Shabana Azmi, Surekha Sikri or a Hema Malini portraying Shooter Dadi and her sister-in-law instead of opting for the conventional approach — prosthetics and makeup on younger actors. 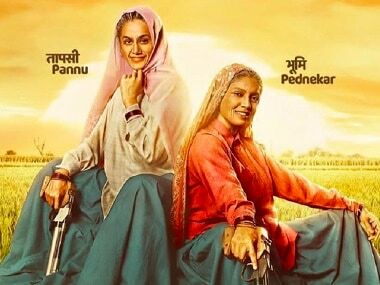 After introducing ythe world's oldest sharpshooters in a promotional video, Anurag Kashyap has unveiled the first poster of Saand Ki Aankh. Taapsee Pannu attributes her credibility to the fact that she forms bonds with her directors. On 10 April, a statement signed by over 900 artists was doing the rounds on social media appealing to the citizens of India to vote for BJP ahead of the 2019 Lok Sabha Elections. 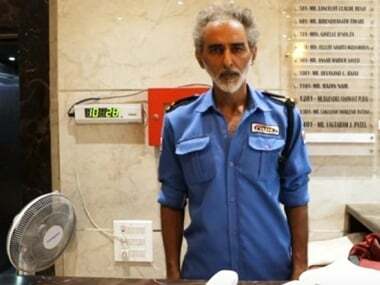 Director Anurag Kashyap opened up on Gulaal actor Savi Siddhu working as a watchman to support himself, saying he is happy he decided to live with dignity. After Manmarziyaan and Saand Ki Aankh, Taapsee Pannu and Anurag Kashyap will collaborate for a supernatural thriller.